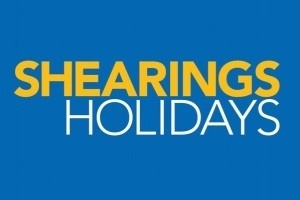 Paul Young has been providing the entertainment at some of Norfolk and Suffolk's most popular holiday resorts for two decades. These parks know they can rely on Paul for high quality entertainment that will make their guests' holidays more memorable - with many returning year on year. Situated in Pakefield, just outside Lowestoft, Suffolk, this holiday park benefits from lovely surrounding scenery and great golden beaches nearby. Paul has been a regular fixture here, supplementing Pontin's famous Blue Coat entertainers with music, singing and running the park's weekly talent show for guests. Here, he helps holiday-makers prepare and deliver their act, providing live backing music and compering the evening's show. 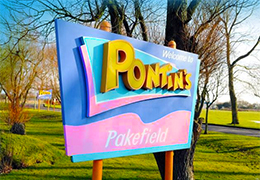 Visit Pontin's Pakefield Holiday Park's website here. Belonging to the Richardson's Holiday Village group, this resort is located in Hemsby, Norfolk and is close to long sandy beaches and is particularly popular for its themed weeks and weekends. Paul provides daytime and evening entertainment at Seacroft, adding to the village's great programme of acts that includes a house band. Paul's all round show including comedy and music to dance to keeps guests here in high spirits for their entire stay. 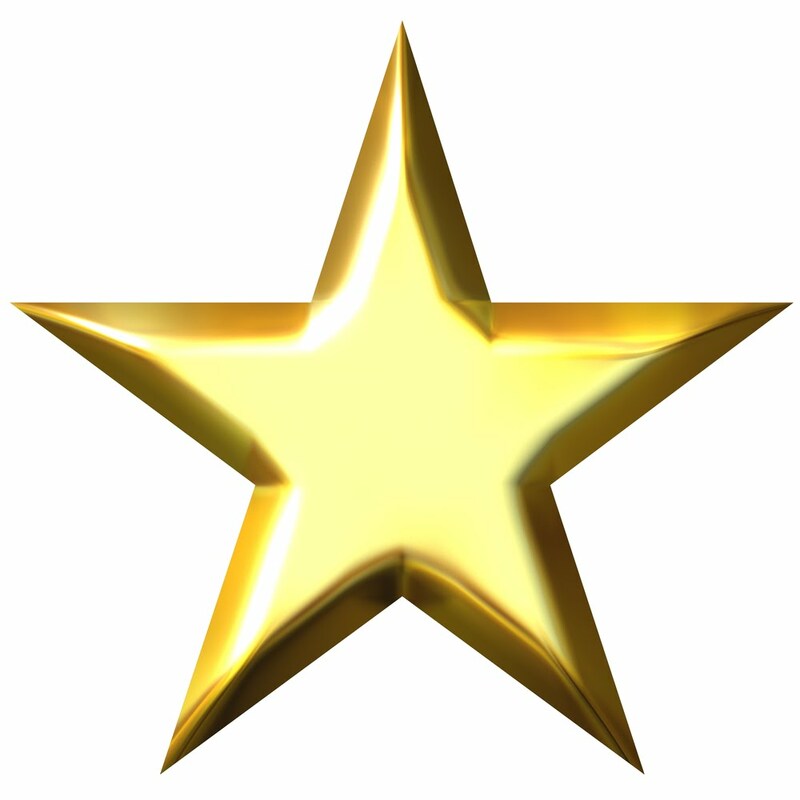 Visit Seacroft Holiday Village's website here. Images used courtesy of Pontin's Holiday Parks and Richardson's Holiday Villages.